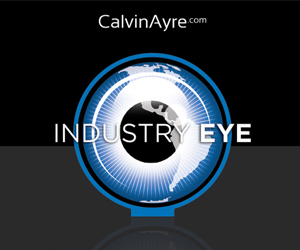 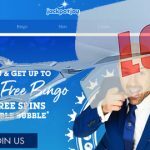 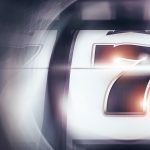 In this interview with Becky Liggero, Jackpotjoy co-founder Keith Laslop explains how big data is shaping the gambling industry’s technology. 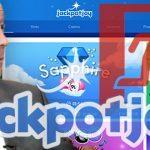 UK-listed online gambling operator Jackpotjoy narrows its losses in Q1 thanks to growth in its Vera&John online casino business. 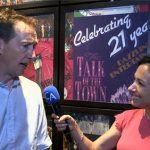 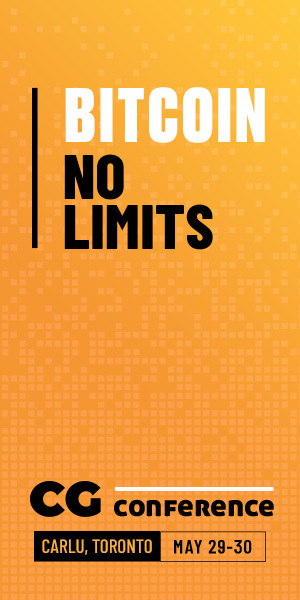 In this interview with Jason Holden of JackpotJoy explains why the Swedish gambling market is an attractive jurisdiction for operators. 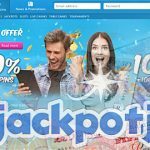 Strong organic growth by Vera&John online casino brand helps UK online gambling operator Jackpotjoy narrow its losses in the third quarter. 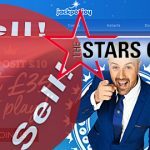 UK-listed online gambling operator Jackpotjoy replaces CEO Andy McIver with Simon Wykes as part of senior management shakeup.